Our product range includes a wide range of process control panels. 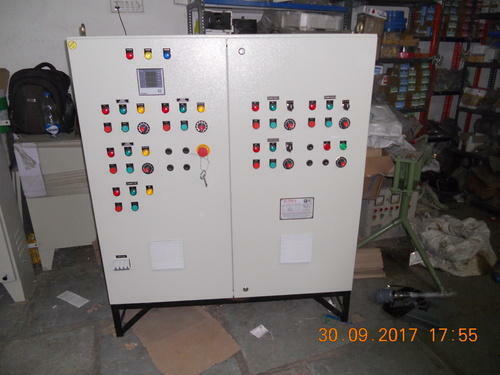 WE ARE LEADING MANUFACTURERS AND SUPPLIERS OF PROCESS CONTROL PANELS IN ALL OVER INDIA. Looking for “PROCESS CONTROL PANELS”?